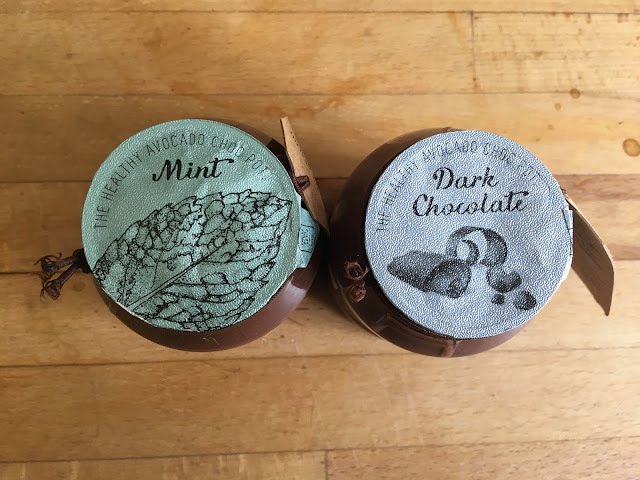 Onist Food is a company that creates the most delicious vegan chocolate avocado pudding pots. Their pots are made from only 6 natural and nutritious ingredients which include; avocados, dates, cashew nuts, cocoa powder, mineral water and natural flavourings. All of these ingredients are organically sourced, and are Fairtrade accredited, vegan, gluten free and paleo. The amazing thing about Onist Food is that for every chocolate avocado pot you buy, you buy a healthy breakfast for a child in need. They operate on a buy one, give one basis. They are working with a charity called Pandys in Gambia. They regularly go over to the charity to ensure that the money created goes directly to the children in need. 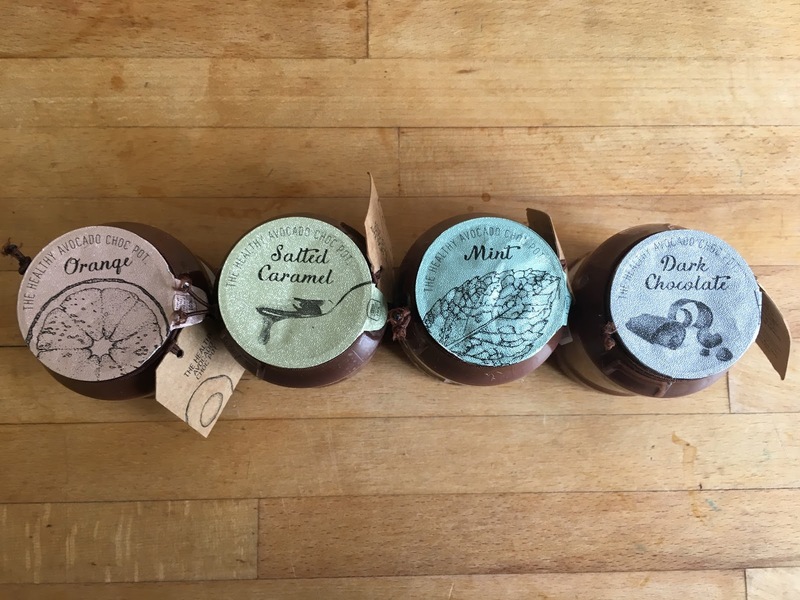 "Buy one - Give one"
I was lucky enough to be sent a selection of their delicious flavours to try; dark chocolate, salted caramel, mint chocolate, and chocolate orange. I was super excited to try these little chocolate avocado pots! The packaging of the little pudding pots is so cute and organic, and I loved the fact that I was provided with a little wooden spoon too. Out of all the flavours the dark chocolate pot was my absolute favourite because it was so rich and chocolatey - and I have to admit I'm a bit of a chocoholic. My sister really enjoyed the chocolate orange pot as she said it tasted just like Terry's Chocolate Orange - yum! However all the flavours were so delicious as they are so indulgent and creamy. It is important to also point out the nutritional value of the healthy chocolate avocado pots too. I'm pretty sure everyone already knows that an avocado is an amazing superfood - everyone is raving about them at the moment! Avocados are very high in omega 3 fatty acids (the good kind of fat). This fat can help lower cholesterol and improve heart health. Avocados also have a higher percentage of protein than other fruits, and their sugar levels are also comparatively low. Furthermore avocados contain lots of vitamins and minerals. They are a good source of pantothenic acid (vitamin B5), vitamin K and fibre, which aids digestion. Additionally, avocados are high in magnesium, phosphorus, iron and potassium - containing even more potassium per gram than bananas! I definitely think we should all eat a lot more avocados, and what better way to do it than in a chocolatey pudding! Avocado is the main ingredient in Onist Food pots, and therefore the healthy chocolate pots are very nutritious. I think that it is amazing that these Onist Food are so delicious, rich and sweet, and yet each pot is less than 200kcal and contains nothing but nutritionally-rich and natural calories! 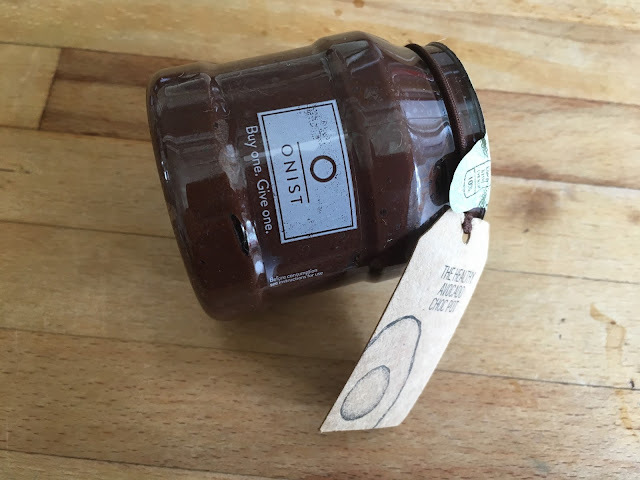 Onist Food is such an inspiring and delicious company, and I would definitely suggest that you check out their little pots.